Est. 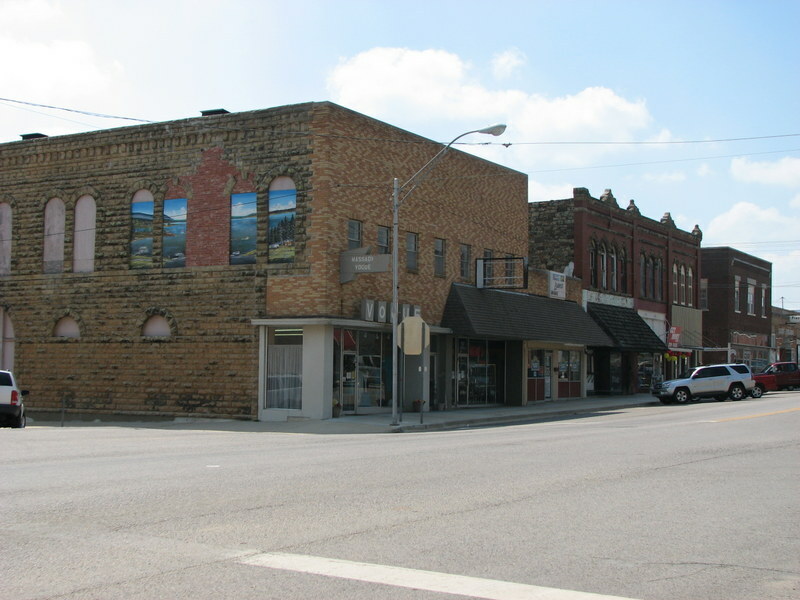 2010, Computer Paramedic serves Holdenville, OK and the surrounding communities with computer repair, networking, web design, and web hosting. Additionally, the owner, David Odum, has seven years’ experience in the wireless ISP industry. Both house calls and drop-offs are available.